Over the next few weeks, I’ll be uncovering some of the Camino’s secret places: those, ‘off the beaten track’ locations overlooked by many tourist guides. 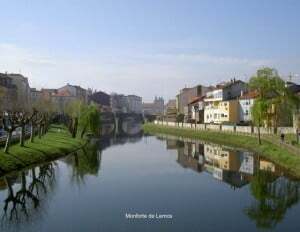 The starting point for all my discoveries is the sleepy village of Vilatan, in the province of Lugo. Here you’ll find the luxury farmhouse rental, Campo Verde: quality accommodation for the discerning traveller. 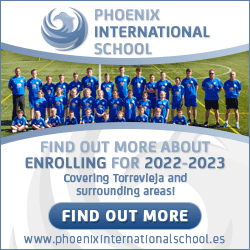 Its central location provides the ideal base from which to explore Galicia and northern Portugal. 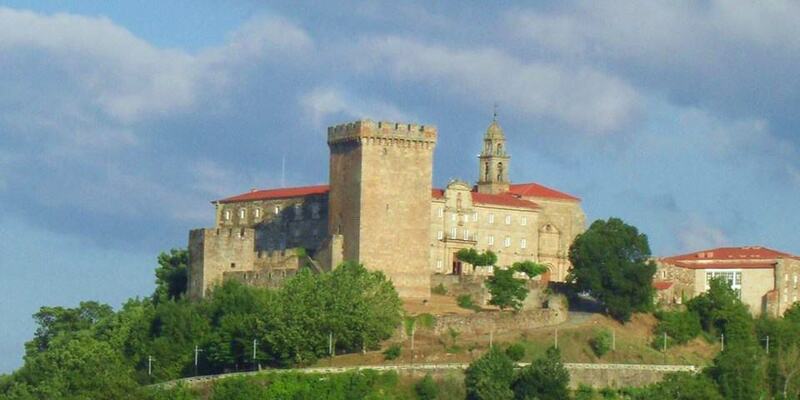 My first outing takes me 18 km from Vilatan, to Monforte de Lemos: the gently beating heart of the Ribeira Sacra wine region. Monforte is located along The Winter Way of the camino: a route favoured by pilgrims during the winter months to avoid the snow covered peaks around O Cebreiro. With a population of under 20,000, the town of Monforte is in fact a city: an honour bestowed on it by King Alfonso XII in 1885. Below these impressive monuments lies a labyrinth of narrow streets and paved alleyways that form the old town. Head for the 16th century Romanesque bridge and take a seat outside the café bar Cantón de Bailen (Pza Dr. Goyanes +34 982 405 004). Enjoy a mouth watering array of traditional and regional tapas and a glass of local wines. My choice would be Peza do Rei Blanco. Made predominantly from the local Godello grape, it’s a refreshing young white wine with a hint of green apples and a touch of candied lemon. It’s an excellent accompaniment to a thick wedge of freshly cooked tortilla. On the opposite side of the bridge, which spans the river Cabe, is the convent of the Clarissa nuns: a working convent that houses the Museum of Sacred Art. This collection of religious artifacts is regarded as one of the best in Spain and underlines the importance of the town during the Middle Ages. 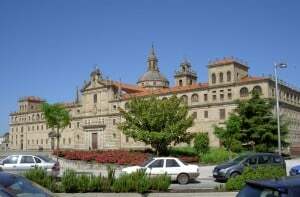 But perhaps Monforte’s most architecturally impressive building is the 16th century college of Nuestra Señora la Antigua, known locally as El Escolapios. 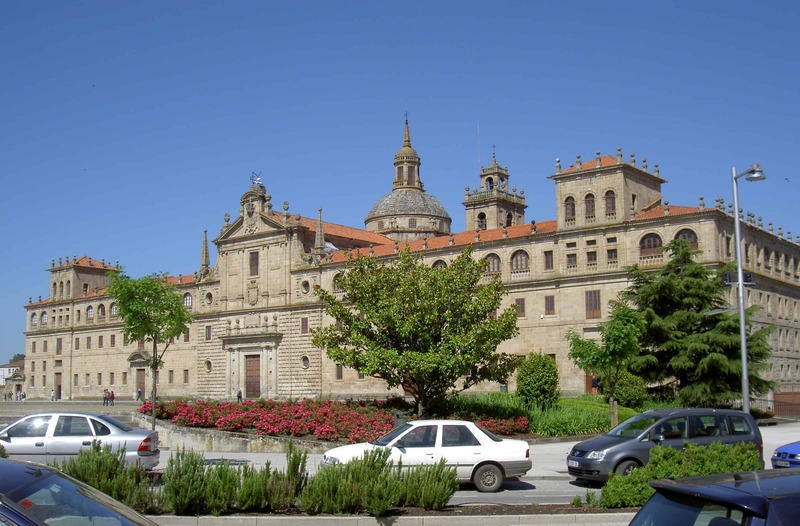 Designed by Jesuit priests, the central part of the college is dedicated to a high domed church. Today, the former sacristy is home to a small museum of fine art including paintings by Goya.